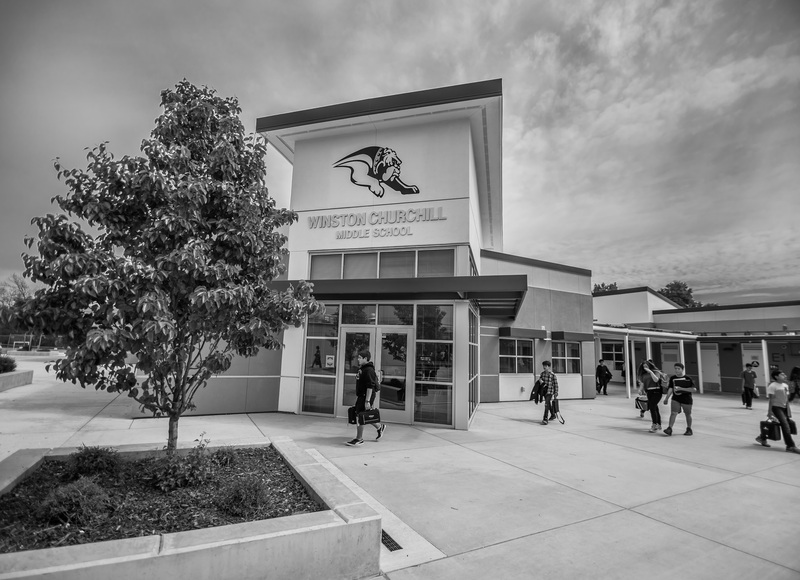 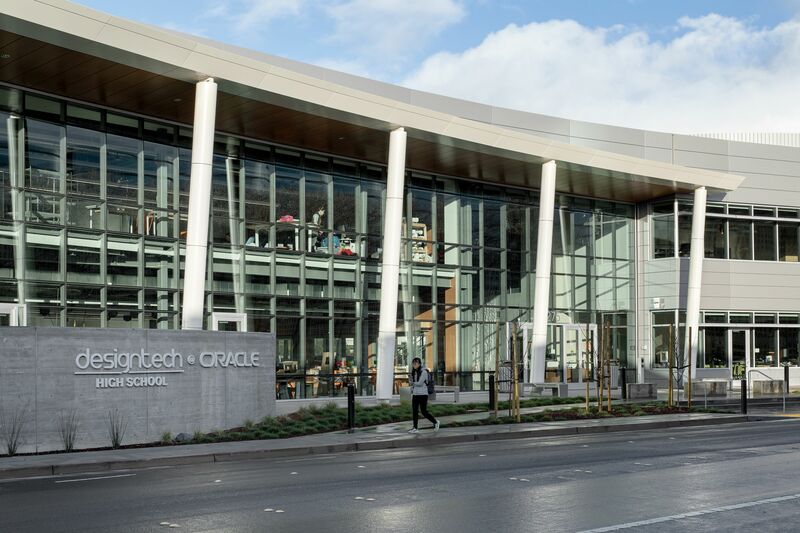 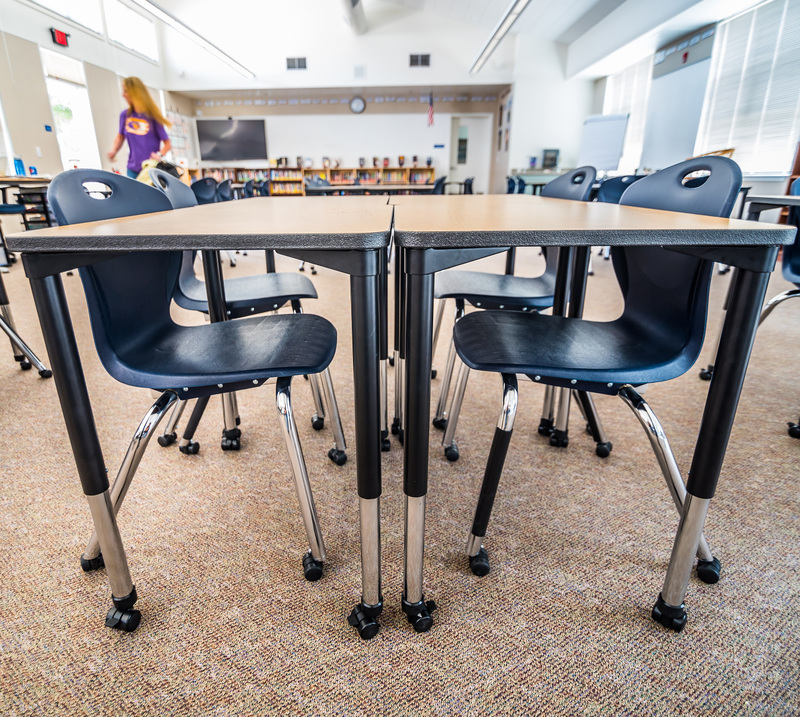 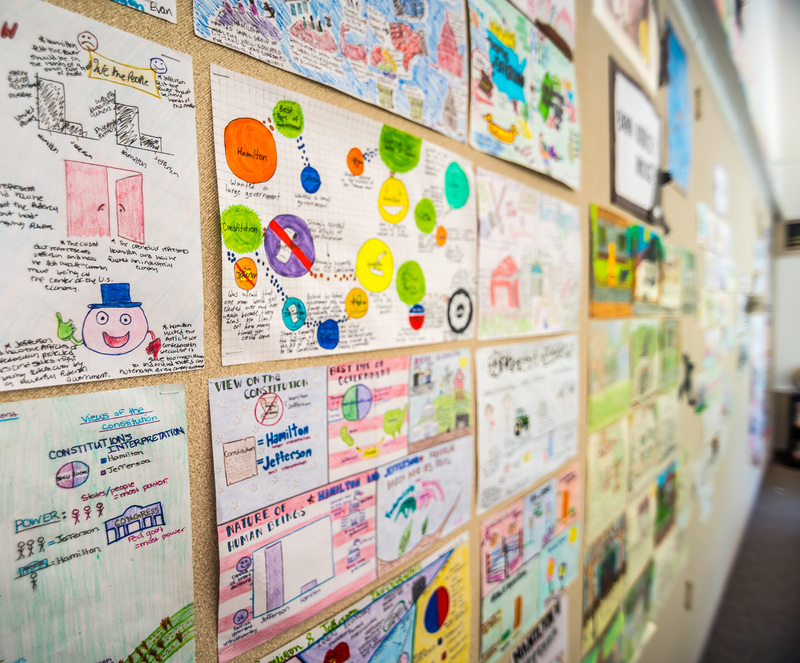 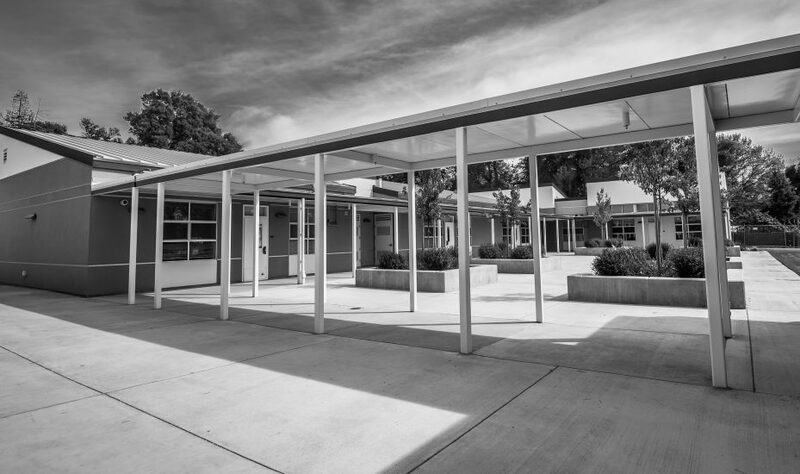 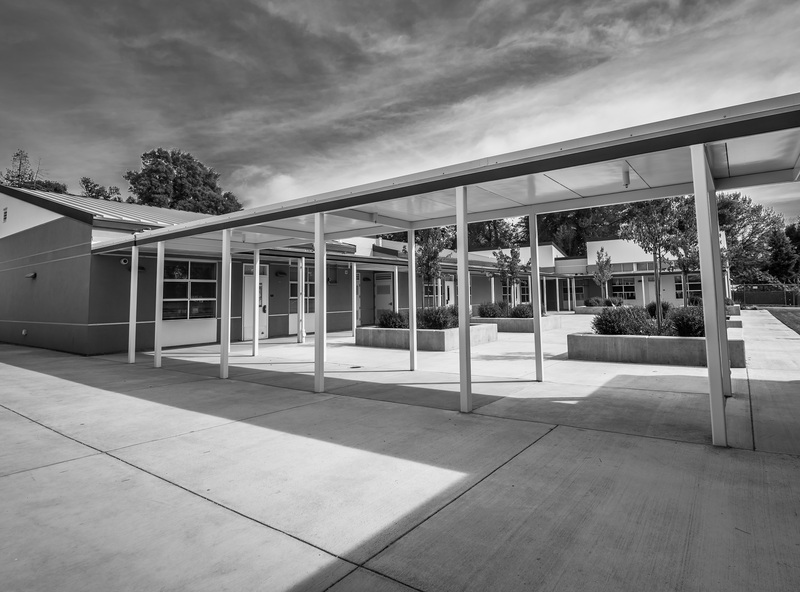 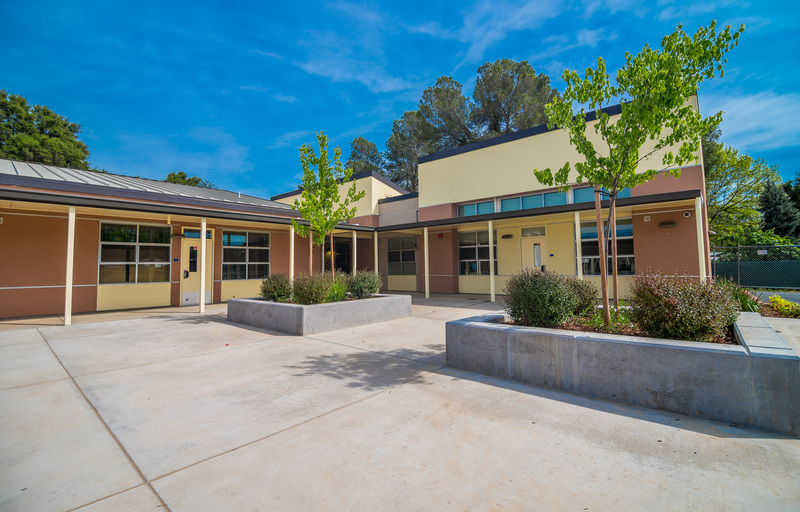 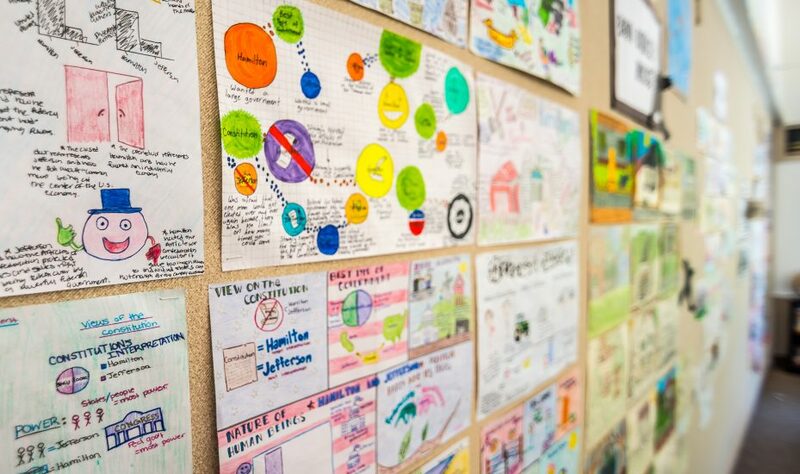 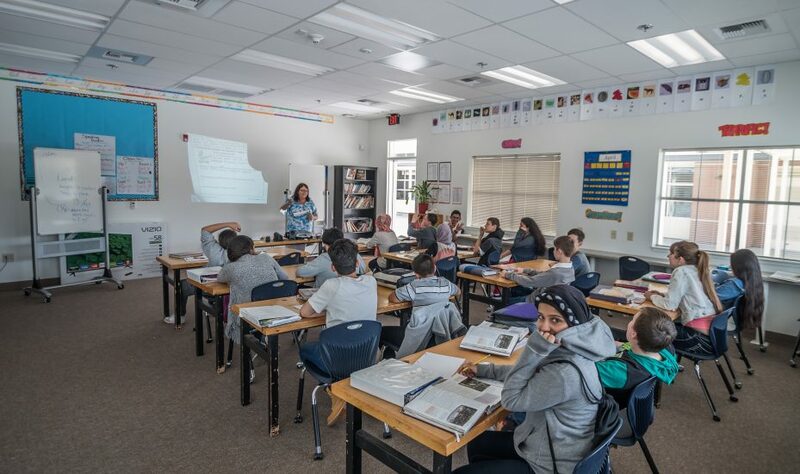 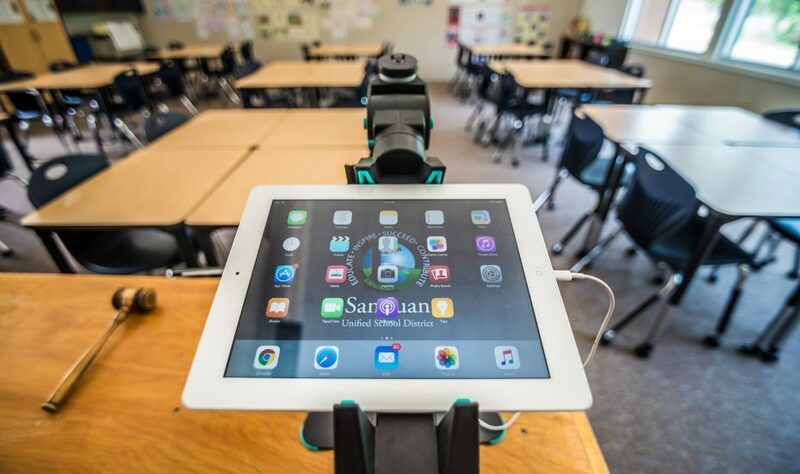 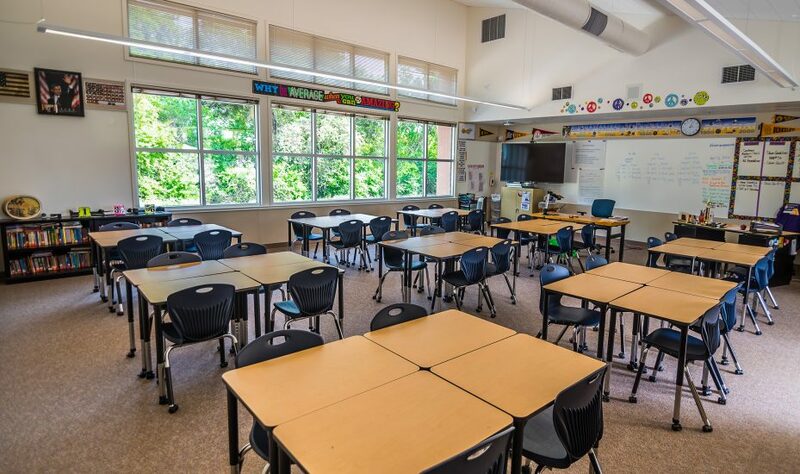 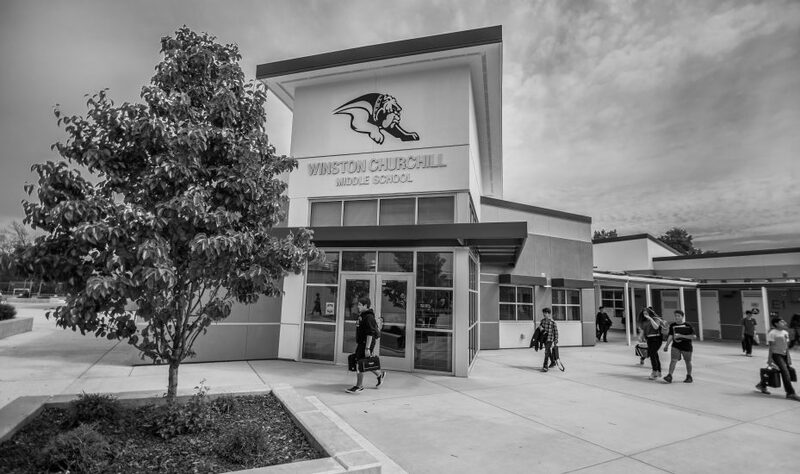 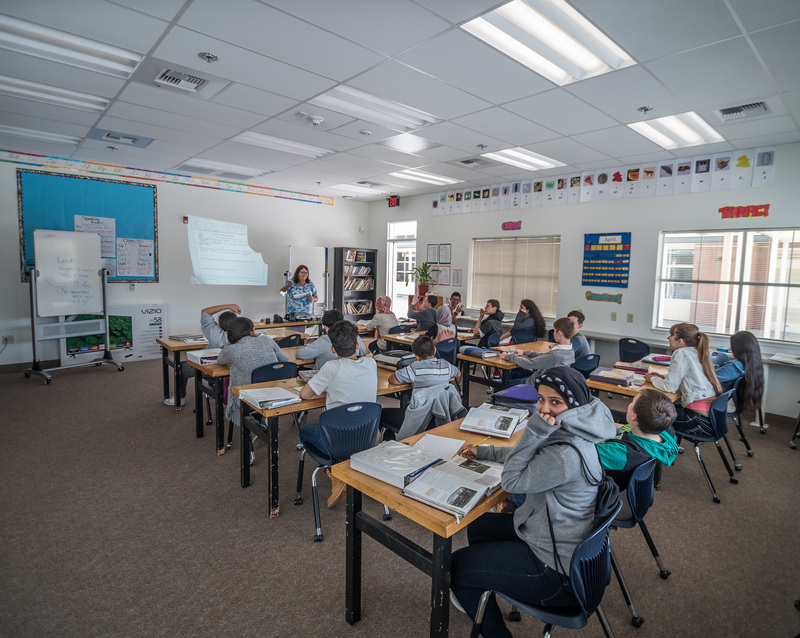 To support the San Juan Unified School District’s implementation of 21st Century Learning concepts, XL Construction and ATI Architects collaborated with the District in the design, preconstruction and construction of 14 new classrooms at Winston Churchill Middle School. 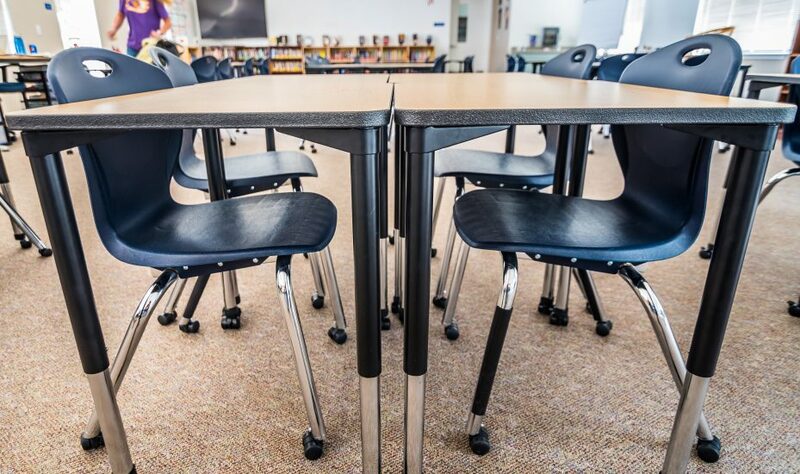 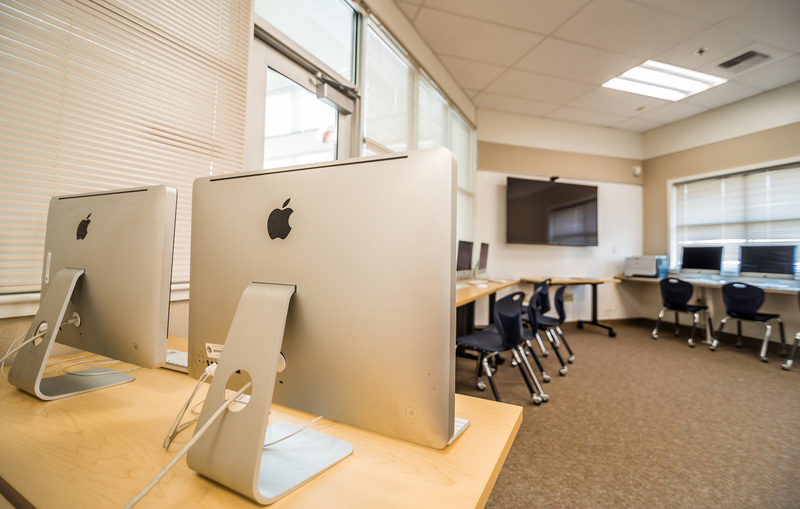 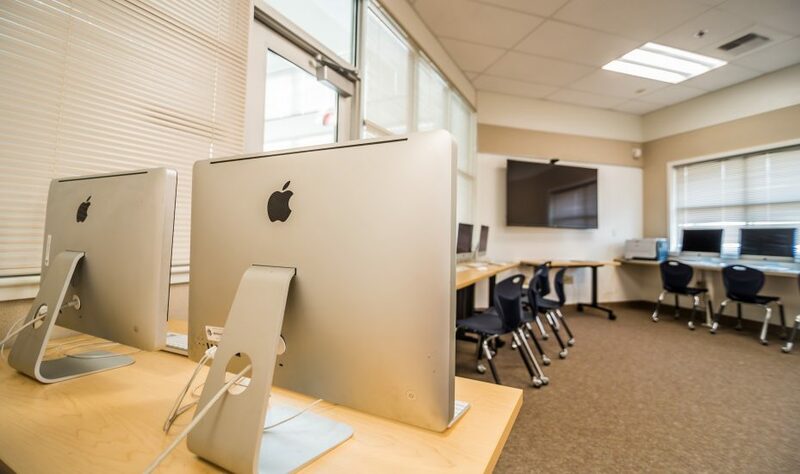 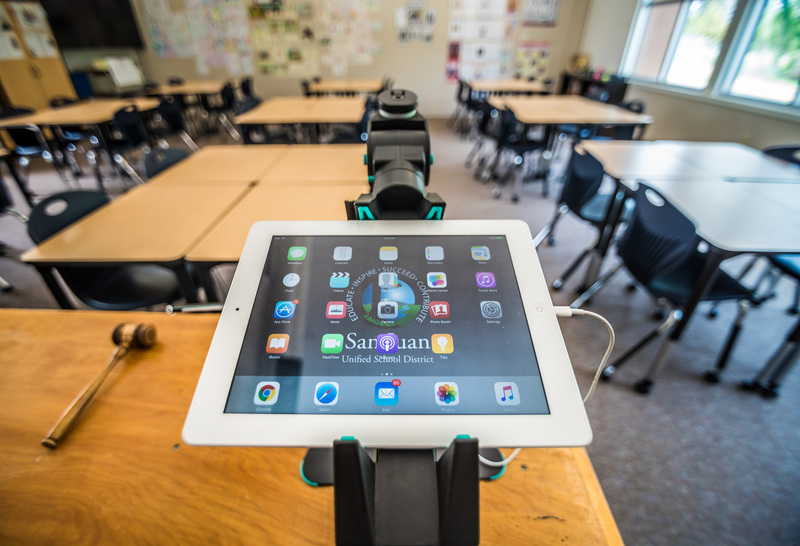 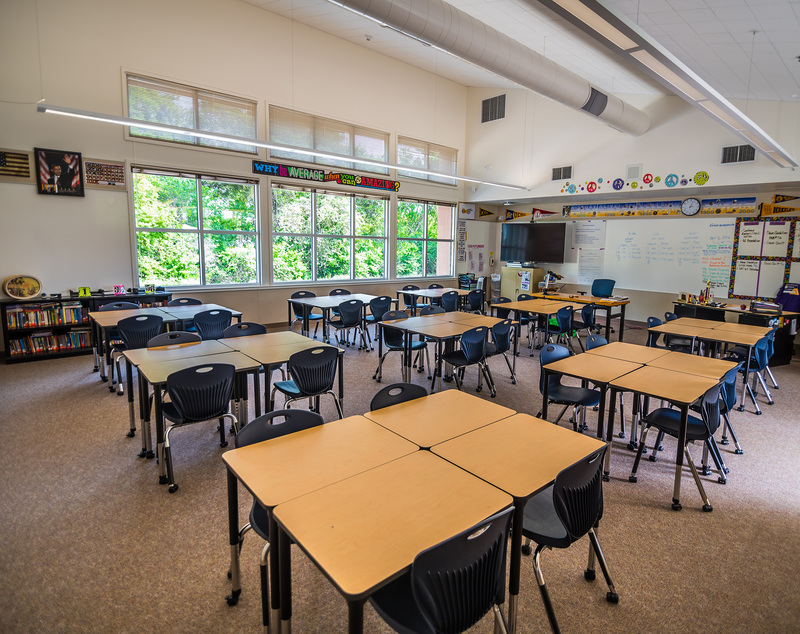 These new 21st century classrooms are equipped with modern technology (audio/visual systems and interactive telecom/data technology) and flexible layouts allowing students and teachers to interact in groups. 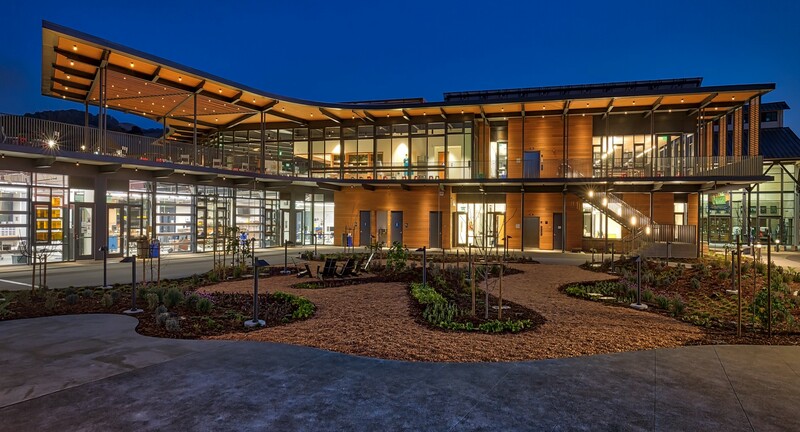 XL’s expertise in Lease-Leaseback delivery and with creating spaces that foster critical thinking and collaboration were both unique assets to the project. In addition, the pre-fabricated wood panel wall system used to frame the buildings was self-performed by XL and contributed to the on time completion of the project.